In Ho Chi Minh City, the smells come in waves. Dashes of fish sauce. Doses of sewage. Heavy wafts of smog. And, if you wait for it, a medley of food. Fried. Boiled. Steamed. Grilled. Fermented. Spiced. Then, an occasional but very rare pocket of fresh air comes along to give you a momentary break before the smells shuffle and repeat. The lively smells are but one aspect of Ho Chi Minh City. The streets are clogged with motorbikes and scooters, squeezed tighter with middle-class SUV’s and sedans. And surprisingly, working-class delivery trucks and transportation buses somehow maneuver their way through an already suffocatingly narrow throughway. Complementing the claustrophobic traffic, buildings are jammed-in forcibly; old, decaying apartment complexes sit next to sparkling-new, multi-story condo units. Amidst all this contrast and chaos, Ho Chi Minh City is charming. Surprisingly, due to its density, just about every amenity a traveler and a local would seek out is within arms reach. Pharmacies. Quickie-marts. Electronics & phone repair shops. Brick & mortar bars and restaurants. Outdoor street meat and noodle vendors. Clothing stores with authentic, bootleg and authentic bootlegged goods. Massages, the standard and the sexual kind. Hustlers asking if you want a smoke of this or a spliff of that. This doesn’t even include the tourist sites and local festivities if one is even inclined or haggled into visiting. Woven into the busy, congested and stimulating streets is Pasteur Street Brewing Co.’s taproom. Glance the wrong direction and you may miss it since it blends right in with the local shophouses. However, after walking through an unlit gangway and up a short set of stairs to a second floor entrance, you’ll be rewarded with a comfortable and cozy place to unwind. Inside, the taproom runs narrow and is natural-lit by a large set of windows at the front of the room. Frequented by international travelers, locals and expats, the taproom offers an escape from the noise as well as delicious beer to keep you company. Welcoming us at Pasteur Street Brewing was Taproom Manager, Nguyen Nga (pronounced N-yen Nyah), a friendly and cheerful host that made us feel just like a regular. Of Vietnamese ethnicity, Nga highlighted some of the important aspects of hosting such a broad spectrum of travelers as well as locals of various backgrounds. 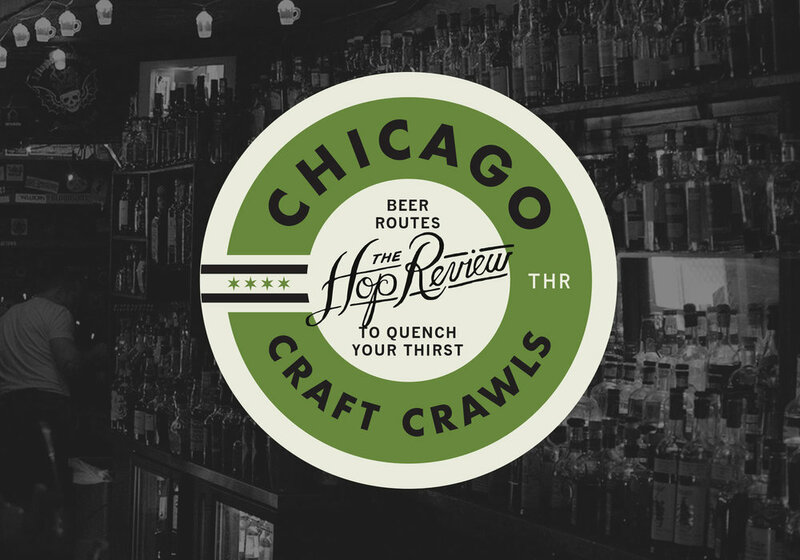 For international travelers, expats and well-traveled locals already familiar with craft beer, she and the floor team ensure a drinking experience that’s familiar to Western standards. However, for some locals as well as some travelers, some of whom are experiencing their first taste of craft beer, an emphasis on quality for the higher price point as well as cultivating an understanding for the types of ingredients used in Pasteur Street’s beers is essential. With a rotating and continually expanding beer roster brewed with staple southeast asian ingredients like tropical fruits, peculiar spices and so on, Pasteur Street is working in flavor profiles that are common to the region but also provide the curious traveler a taste of a uniquely Vietnam-style craft beer. These are some of the challenges and the joys of working with a fluctuating audience for Nga. Whether it’s a simple greeting of ‘Guten Tag’ to Germans, a ‘Bonjour’ to the French or a long, convivial banter with a local, Nga has a willingness to accommodate and introduce folks to Pasteur Street’s beer culture. With this notion, she was delighted to showcase a selection of their delicious beers; a tart and crisp Passionfruit Wheat Ale, a dark and tropical Coconut Porter as well as their bitter and refreshing flagship Jasmine IPA. As a few new patrons entered in with a sigh of relief in finding the taproom, Nga shuffled off to greet them with this same enthusiasm. Peering from the second floor window, the streets were humming as usual and Pasteur Street’s taproom muffled the traffic noise and intrusive smells. As Nga refilled our pint glasses, for the rest of the day, everything we needed was within arms reach. Jasmine IPA: Out of the excellent flight selection we tasted at Pasteur Street, the Jasmine IPA was a standout and we nursed a few standalone pints of it. Hoppy upfront, malty in the middle and bitter at the end, the Jasmine IPA hits all the right notes of the IPA profile. Seeing how it’s Pasteur Street’s most widely-distributed beer, we were delighted to enjoy it on draft even up in the northern hill town of Sapa.